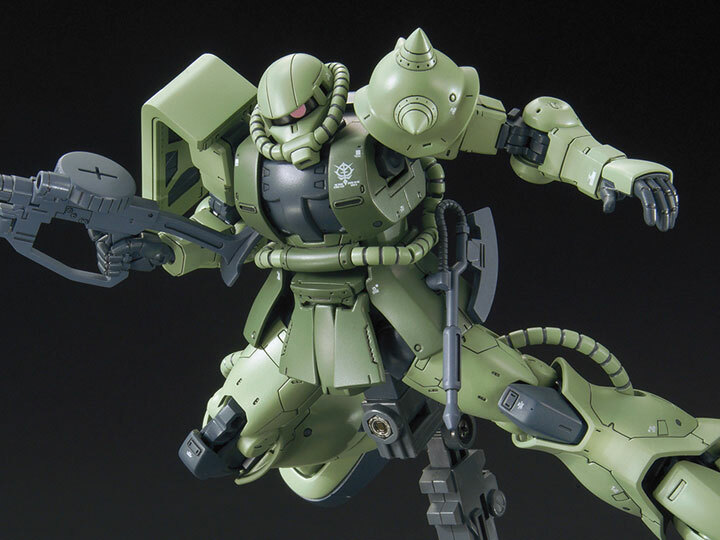 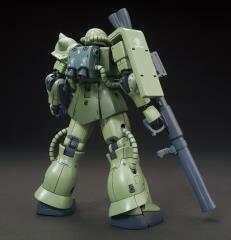 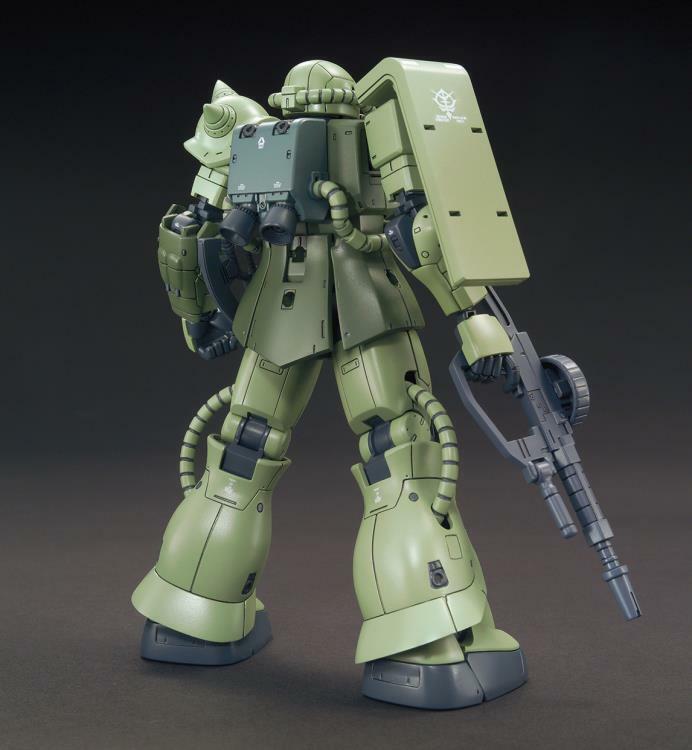 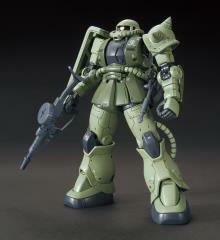 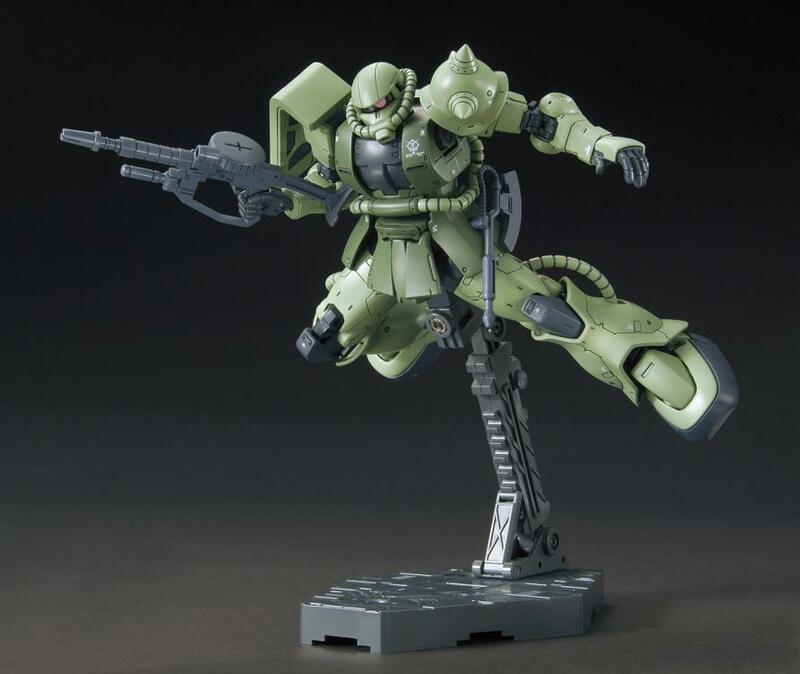 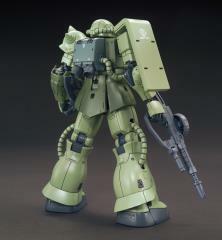 From the "Gundam The Origin" anime series, the Zaku II Type C/Type C-5 is making its way to the HG line-up! 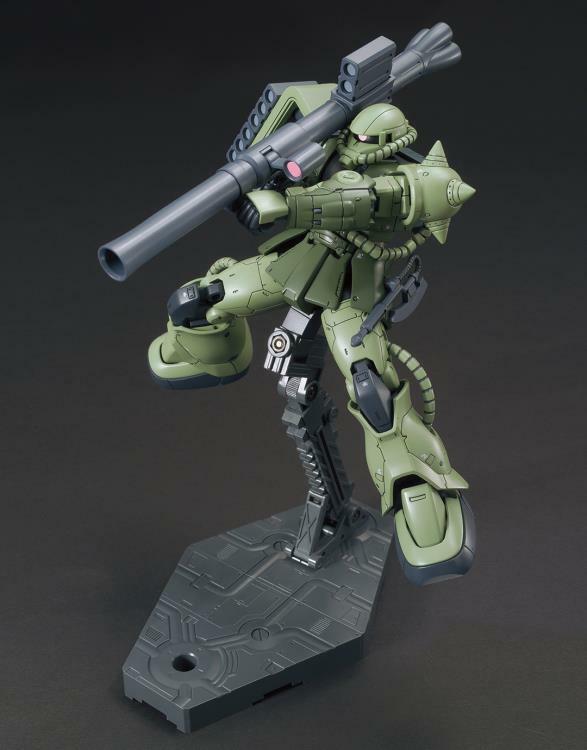 This model kit comes with an alternate chest to recreate C or C-5 variants along with a wide variety of weapons like the MS machine gun, machine gun magazine belt, Heat hawk, MS bazooka, and MS ASR-78 rifle. You can equip the magazine for the machine gun in the back for added realism and play value. 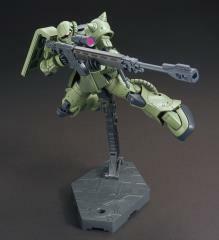 Pair this with the HG 1/144 Char's Zaku II (sold separartely) and create amazing scenes from the anime! 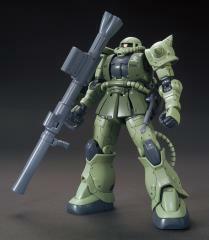 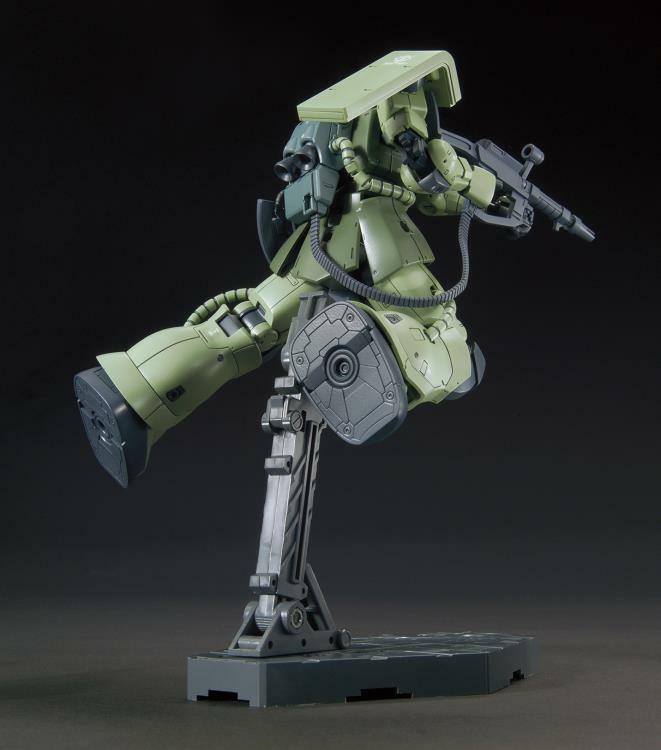 Pair with HG 1/144 Char's Zaku II (sold separartely) to recreate scenes from the anime!